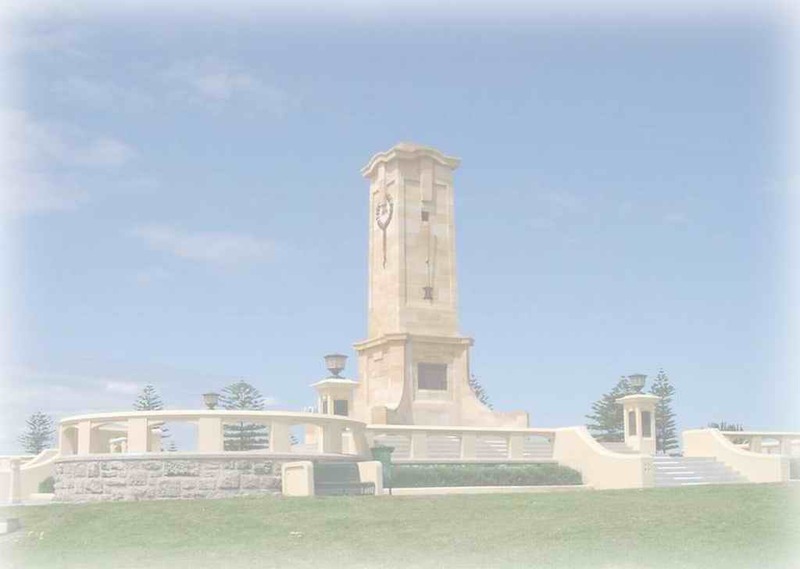 Fremantle since the early days of British Colonisation. surveyors. The hill was then known as 'Obelisk Hill'. services, as a lookout and for recreation.